On October 19th, Ferreira will have the great honor to receive the renowned wine producer; Dirk Niepoort for a gastronomic dinner and a wine tasting. Francisco van der Niepoort came to Portugal from Holland in 1842, with the aim of embarking upon the port trade. 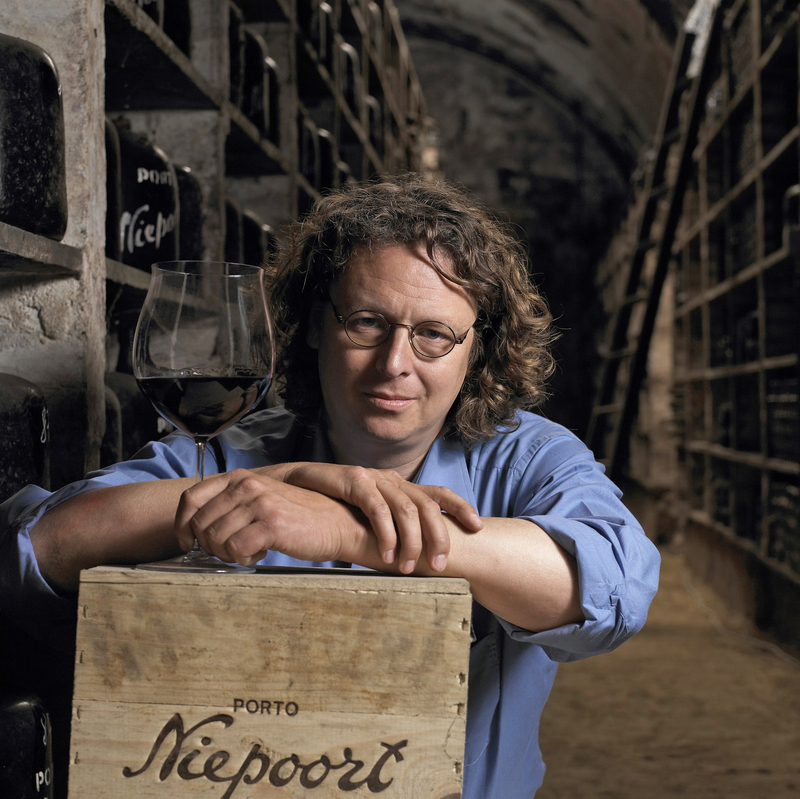 Francisco wouldn’t have dared to dream that his great-great-grandson Dirk would make Niepoort into one of the best-known names and most internationally renowned wine producers. Together with his sister Verena, Dirk represents the fifth generation of Niepoorts; he is a wine-fanatic like very few in the entire world. Not only in that he has developed the port wines of his family to classic status, but he also felt obliged to follow his own passion and produce dry table wines. What began as an experiment—one that many folks characterised as ‘undrinkable’—laid the groundwork whereby he became the pathfinder—not only for the Douro, but for Portugal as a nation.